The CED is excited to be hosting its first all-inclusive fundraising event! 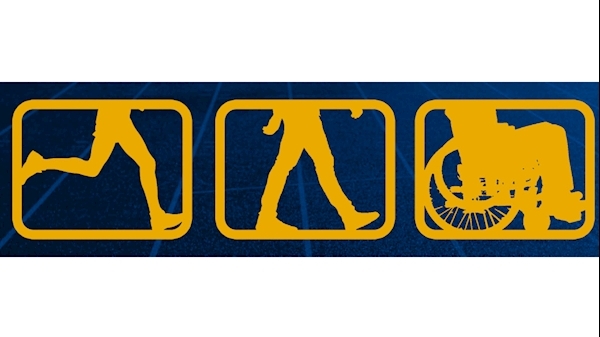 The Run, Walk or Roll will be a fun event on Sunday, September 23rd at the WVU Coliseum track. This is a family event, strollers, wheelchairs and adapted bikes are welcome! Events include a 5K run, a relay track event, a 1 mile fun walk and a kid’s 100 meter dash. Departments are encouraged to make their own teams and come out to help the CED expand services to individuals with disabilities and their families in West Virginia.